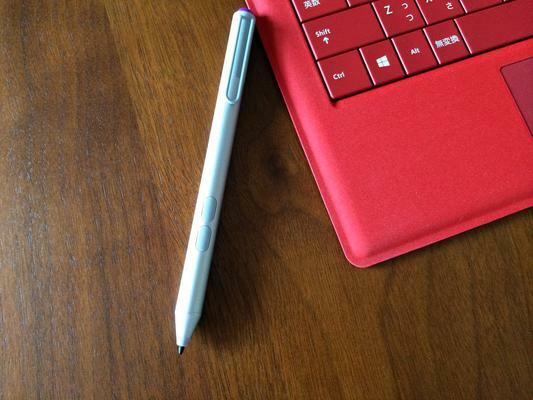 Another great feature that comes with the Surface is the pen. Many people shy away from using a stylus with their tablets, but the Surface’s handwriting recognition feature will make them change their mind. To use the pen, you must calibrate it first. Here is how. Step 1:	From the Home screen, click Search and type “Calibrate” into the search box. Step 2:	Click on Settings. The resulting search will show the different options for calibration. One of the choices is Calibrate the screen for pen or touch input. Step 3:	Click Calibrate the screen for pen or touch input. Step 4:	A dialogue box will pop up. Make sure the Display tab is open. Step 5:	In the Display tab, you will click on the Calibrate button. A dialog box will open and ask what you want to calibrate. Step 6:	Choose the Pen option. Follow the on-screen instructions to complete the process. You will have to click on a variety of crosshairs. When finished, you will be asked to save your changes. Click Yes. The pen is now calibrated to use with the Microsoft Surface. For students, using the pen in One Note solves all of your tablet note-taking problems. Teachers and others who review documents can use the pen to make revisions of Word and PDF documents. The pen can also act as your finger so you can click to open apps, files, and more. Cannot Boot Acer Switch 10 from USB? How can I get Windows Word(MS Word) on my Android tablet please?